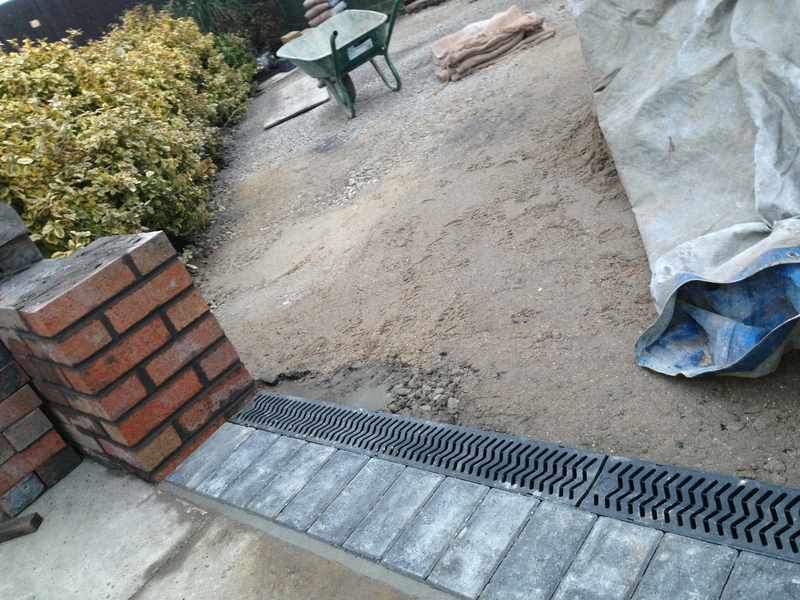 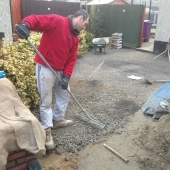 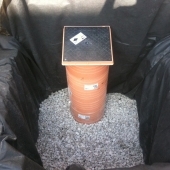 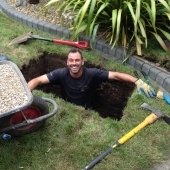 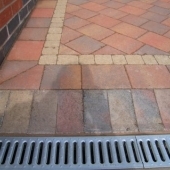 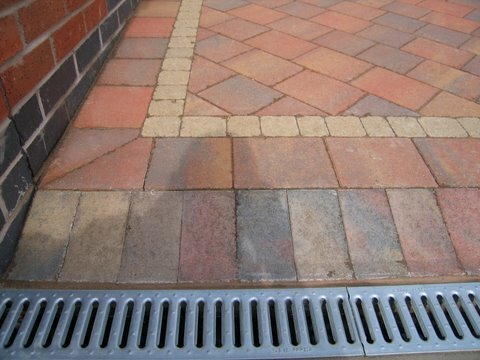 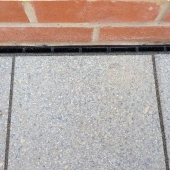 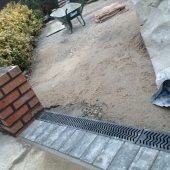 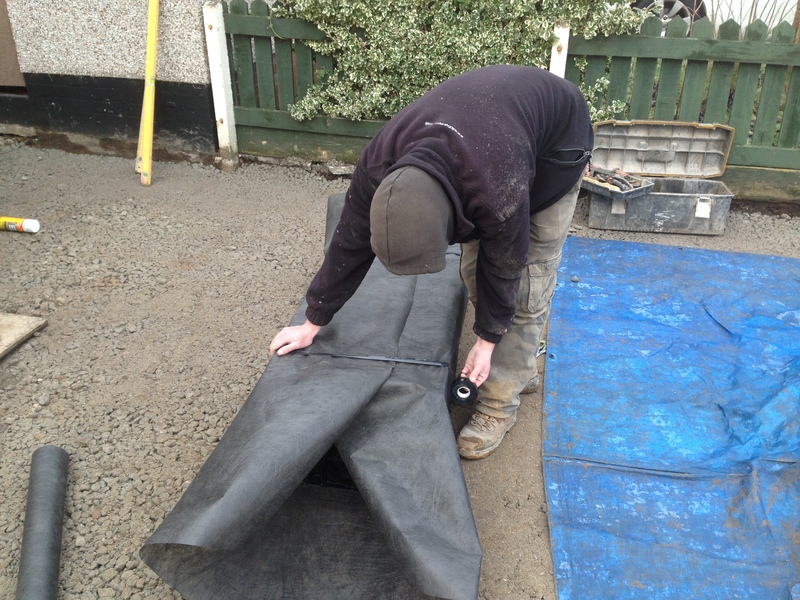 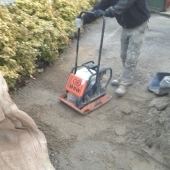 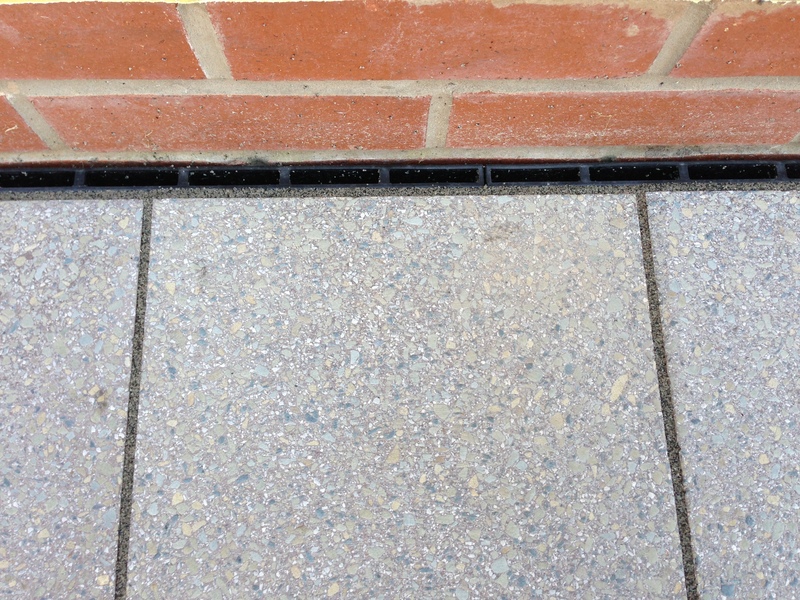 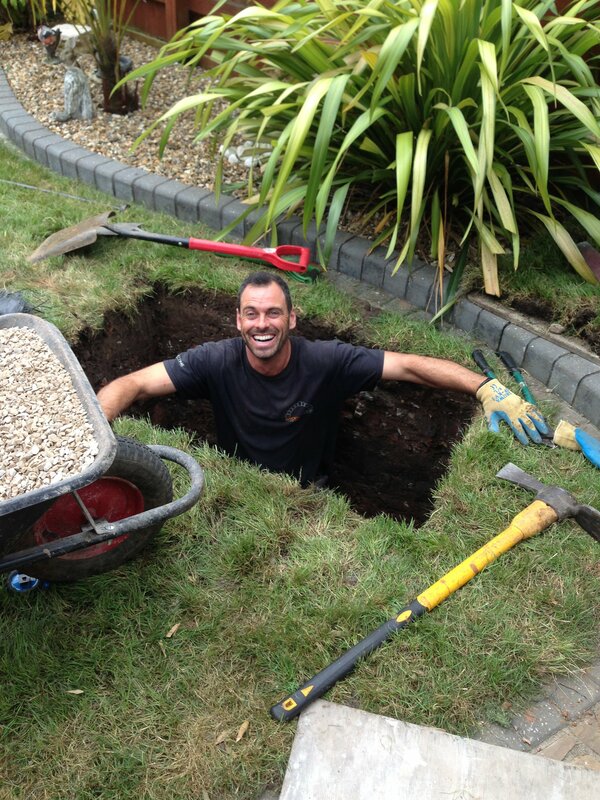 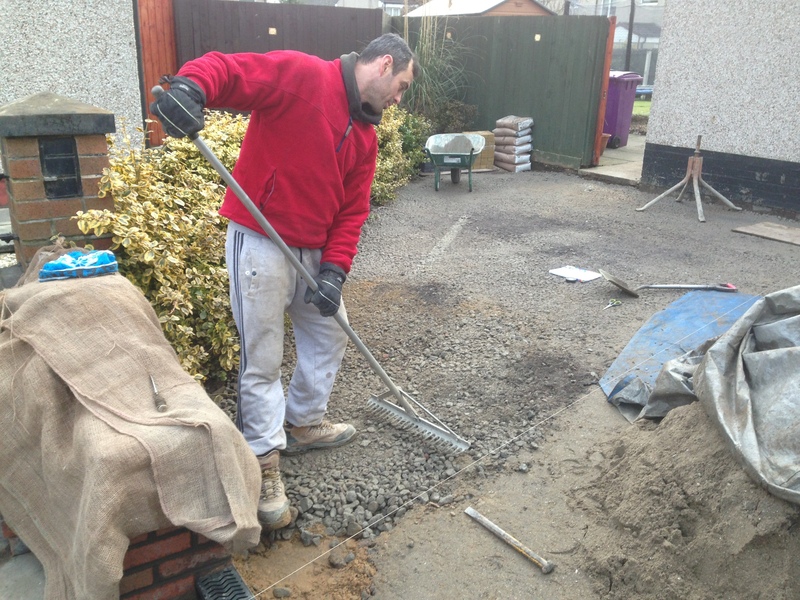 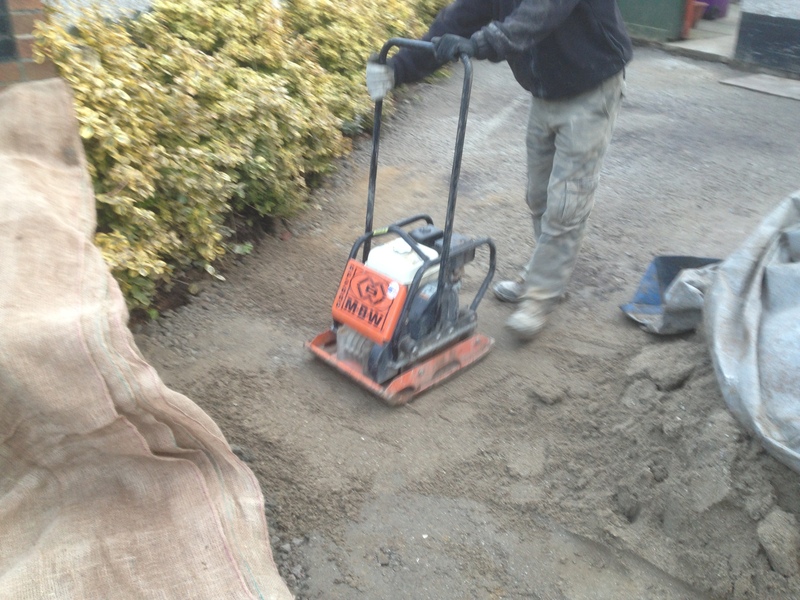 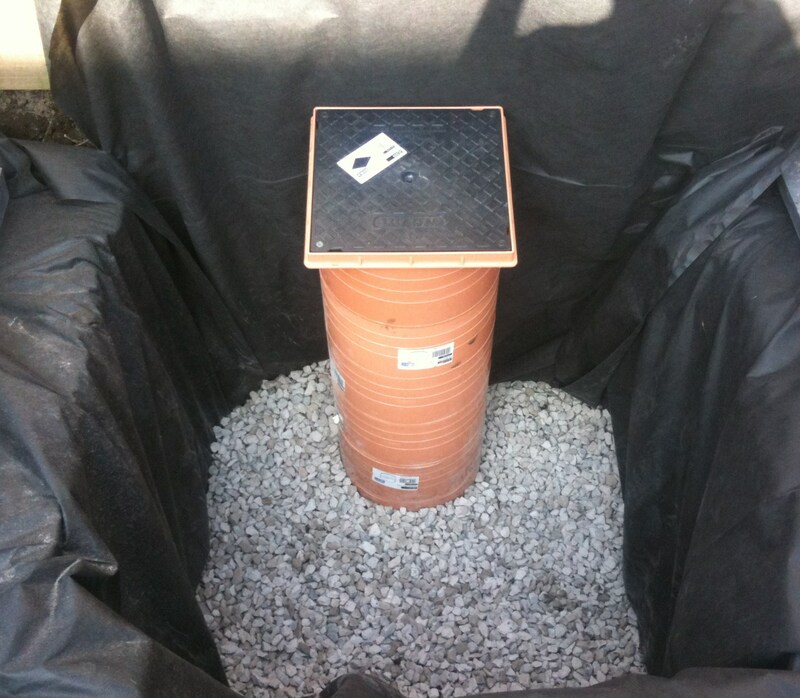 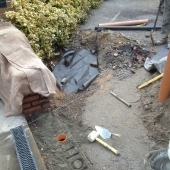 When laying a patio or driveway, drainage is something that is often overlooked until a problem occurs, leading to puddling on the surface or even worse, damp in the house. 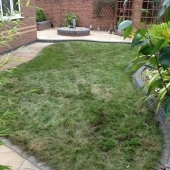 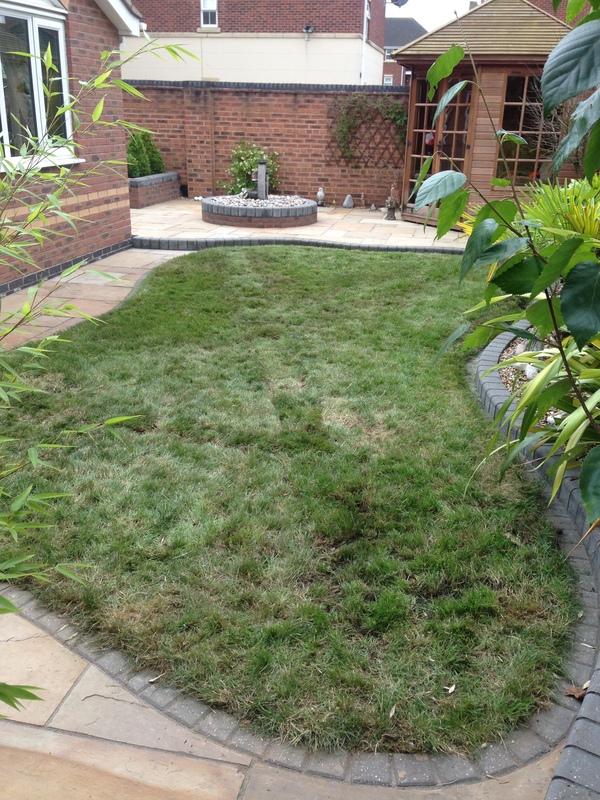 Simultaneously, a poorly drained lawn or flower bed can prevent you from enjoying your garden and prevent plants from reaching their maximum potential. 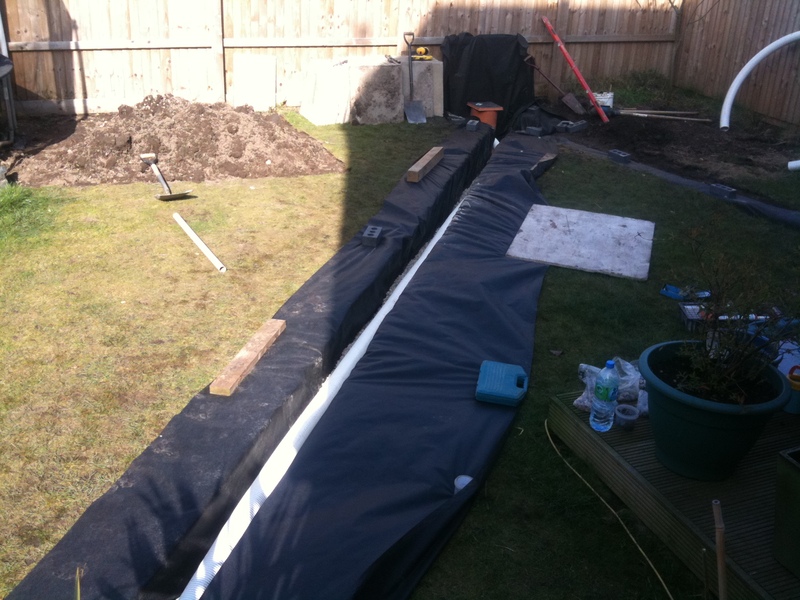 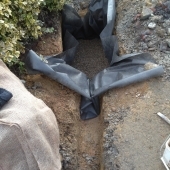 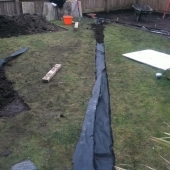 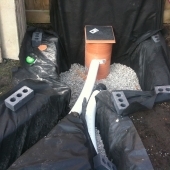 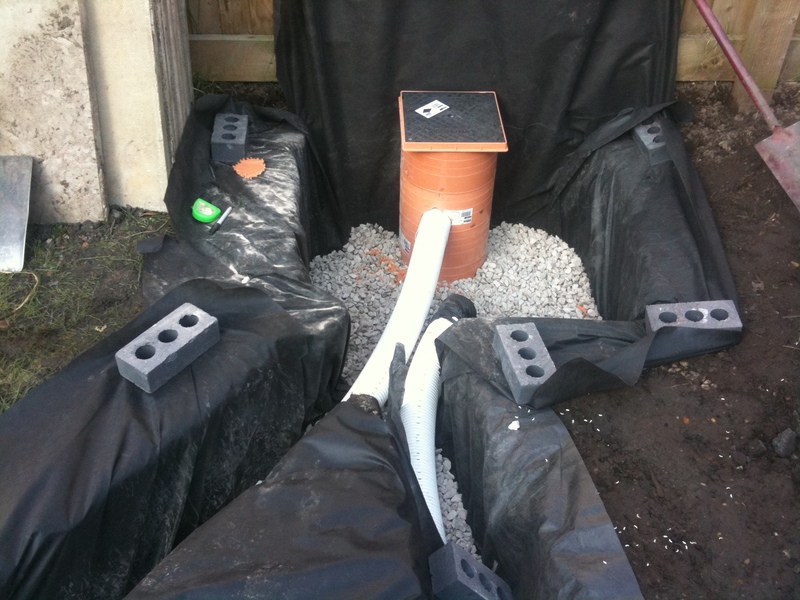 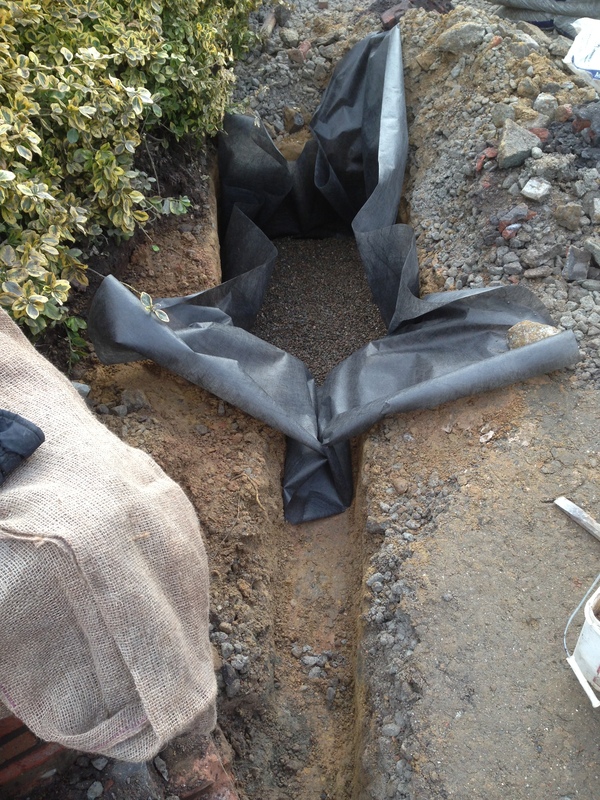 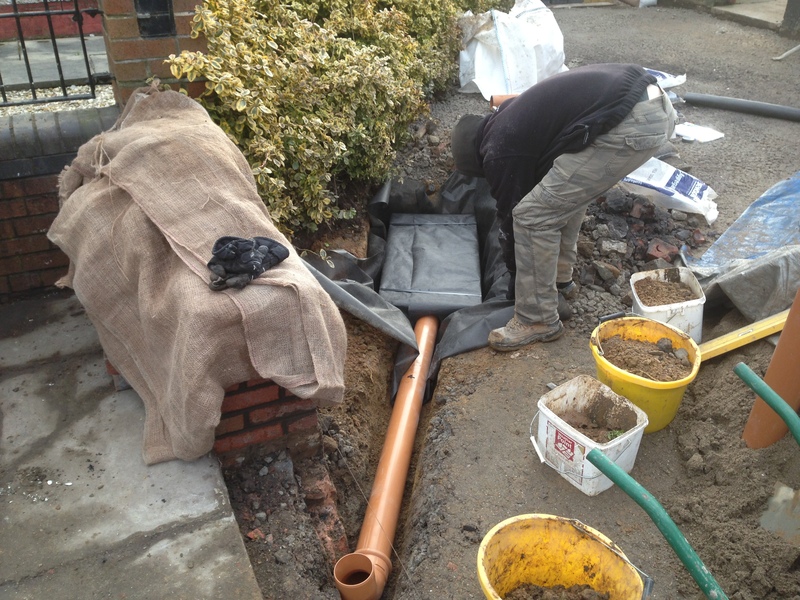 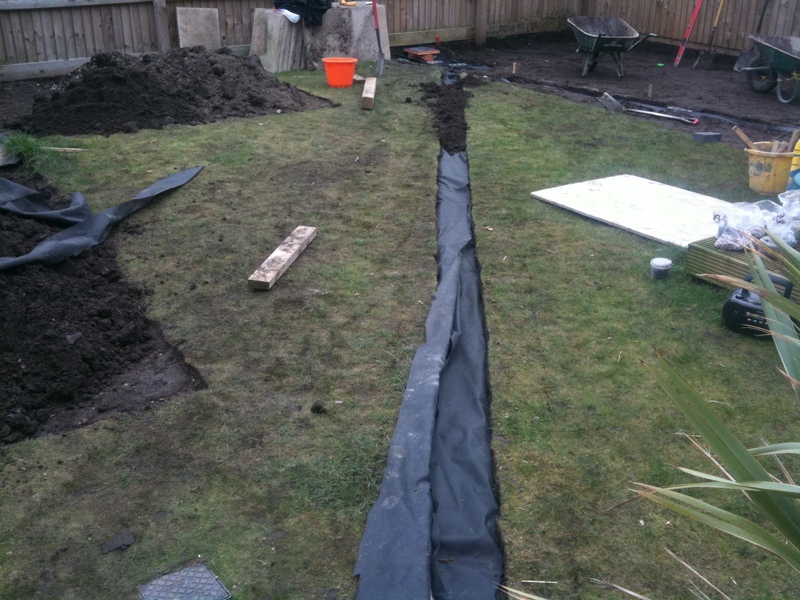 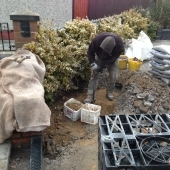 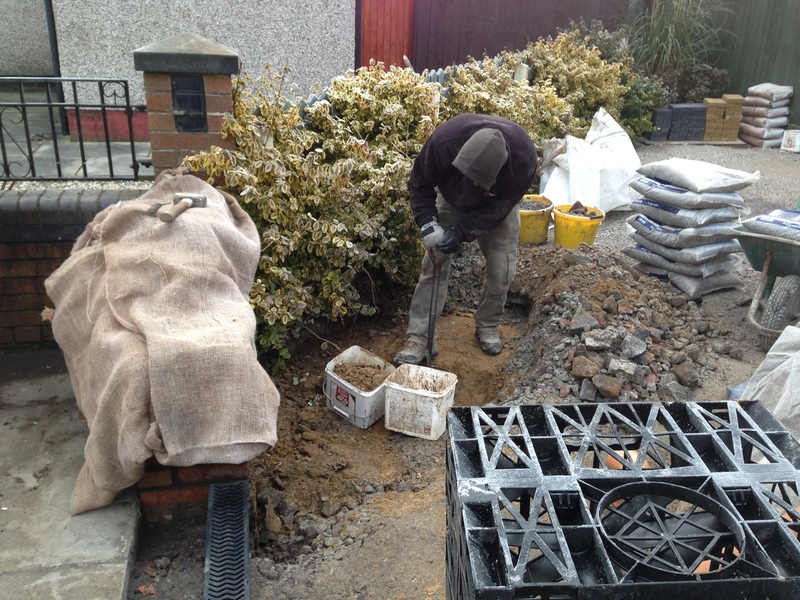 We can install underground drainage systems, ensuring your garden stays as water free as possible, even through the wettest of periods. 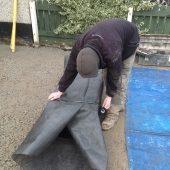 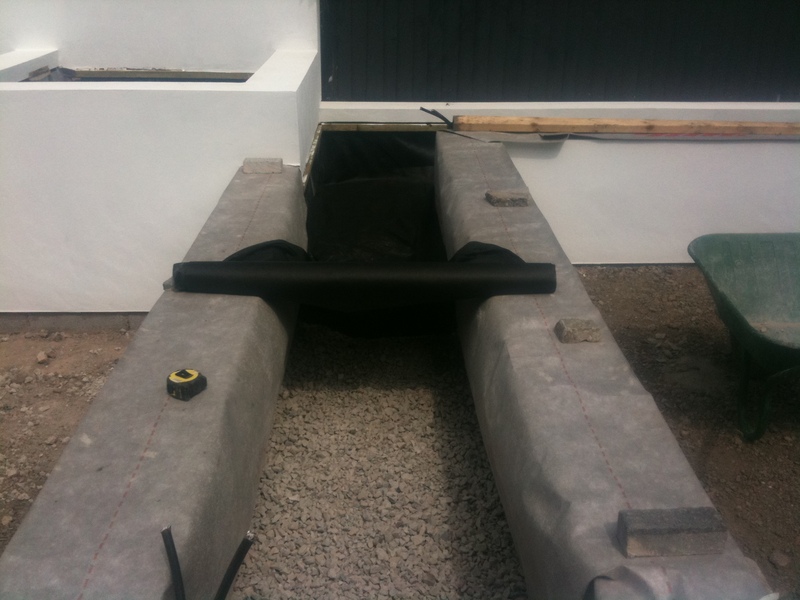 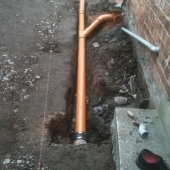 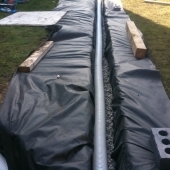 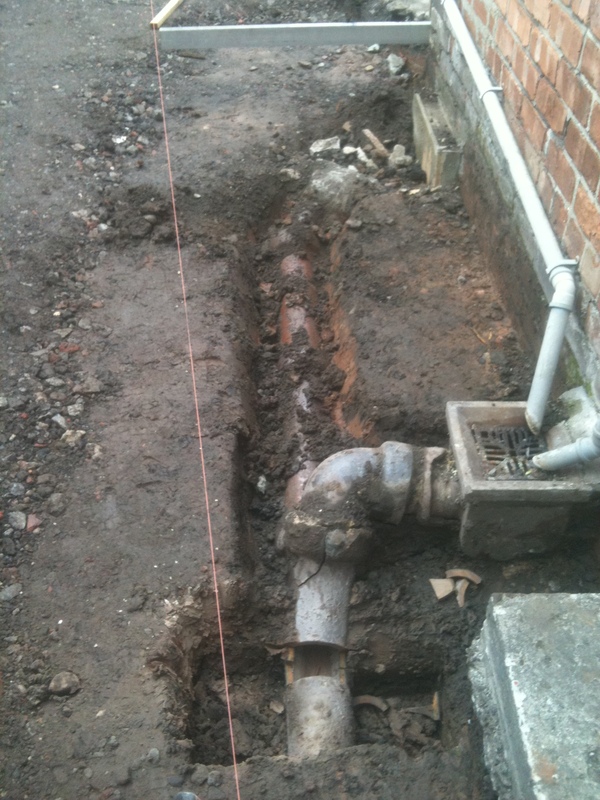 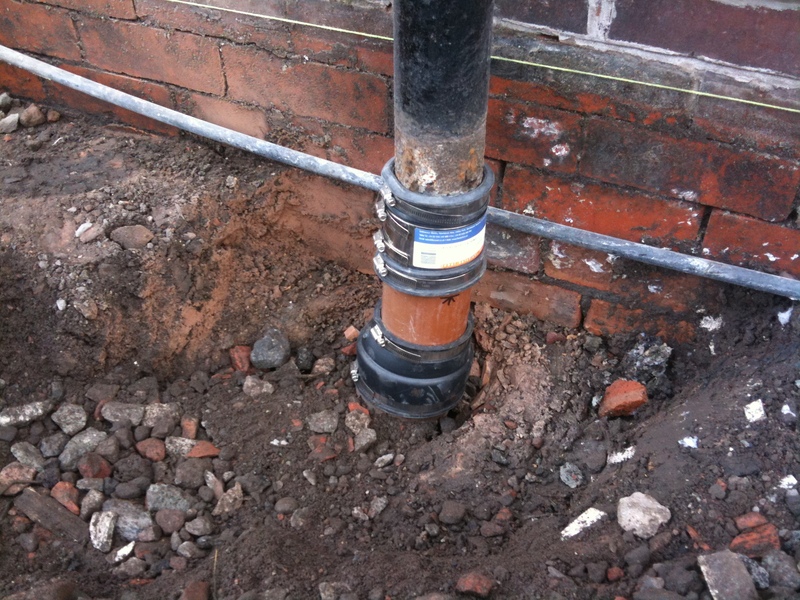 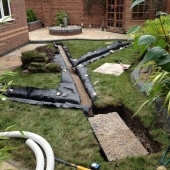 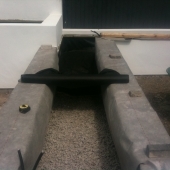 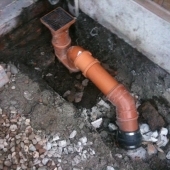 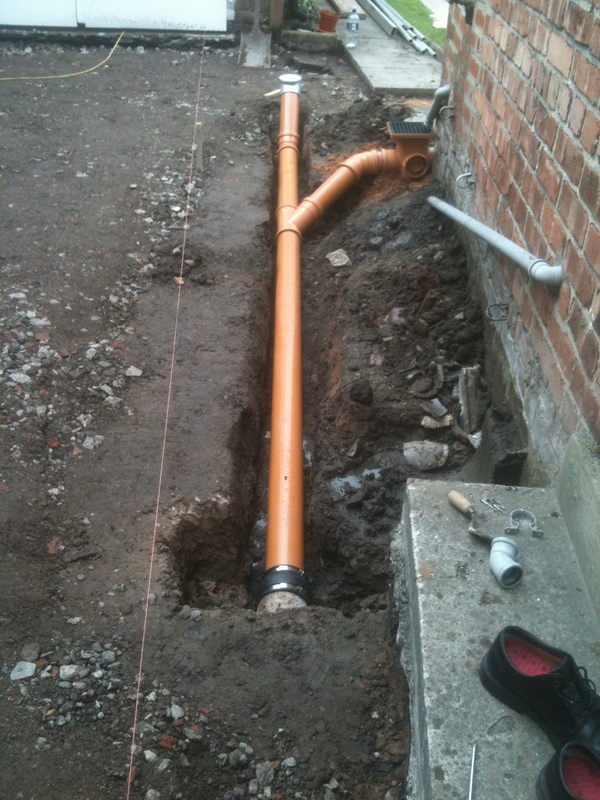 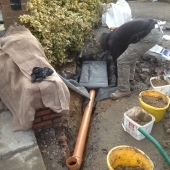 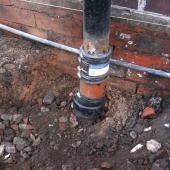 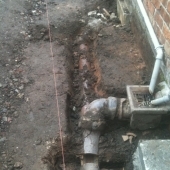 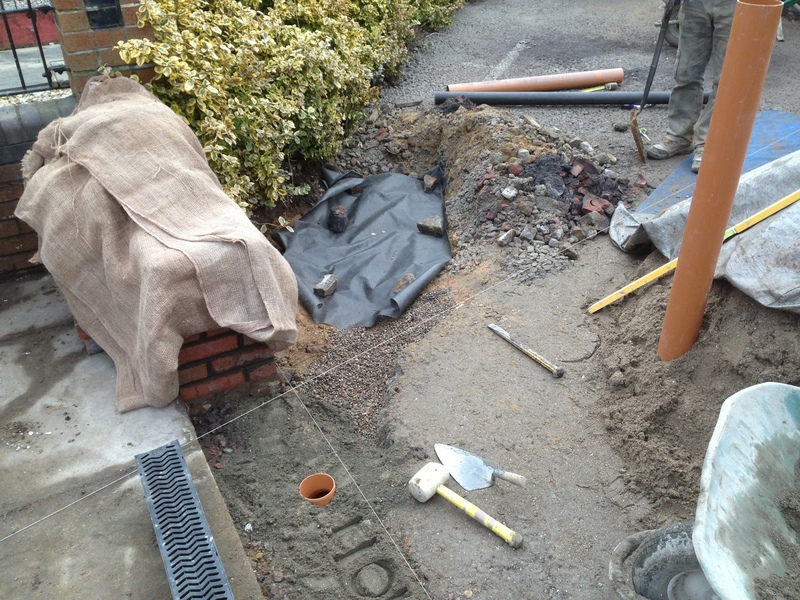 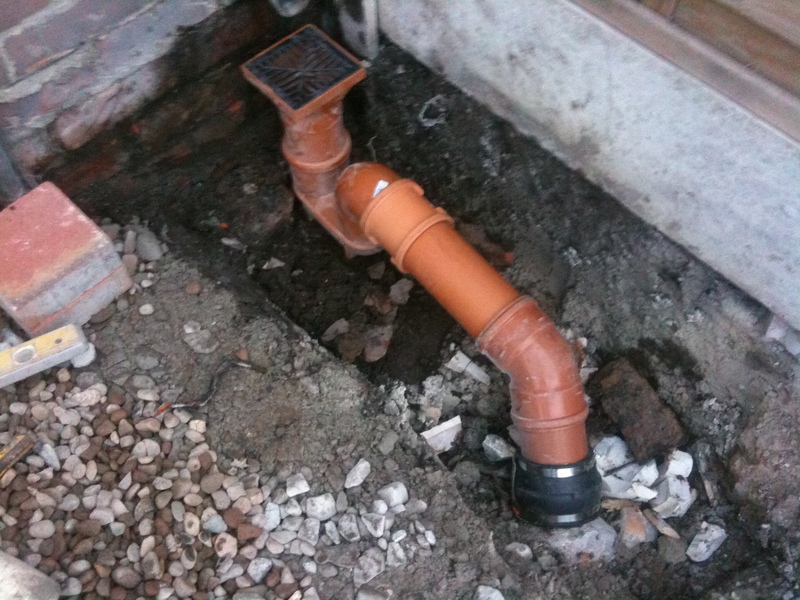 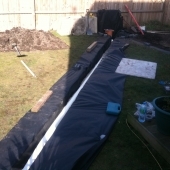 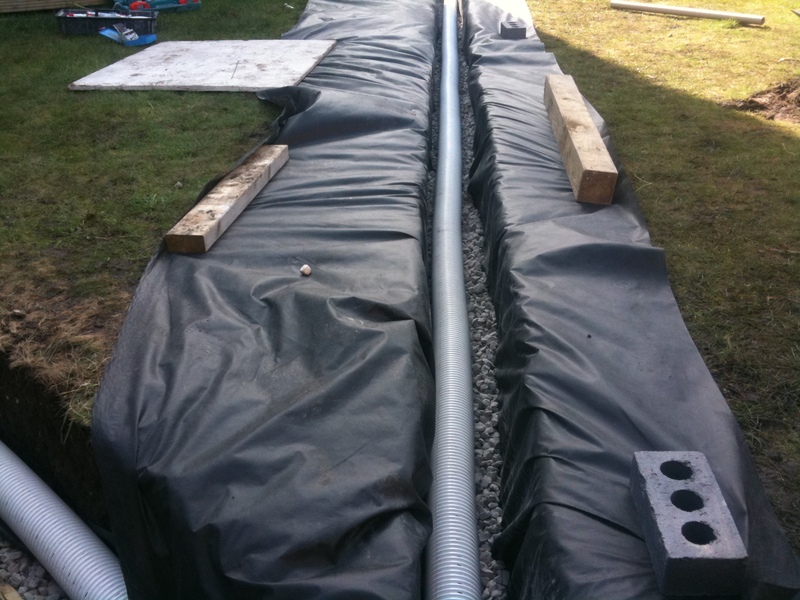 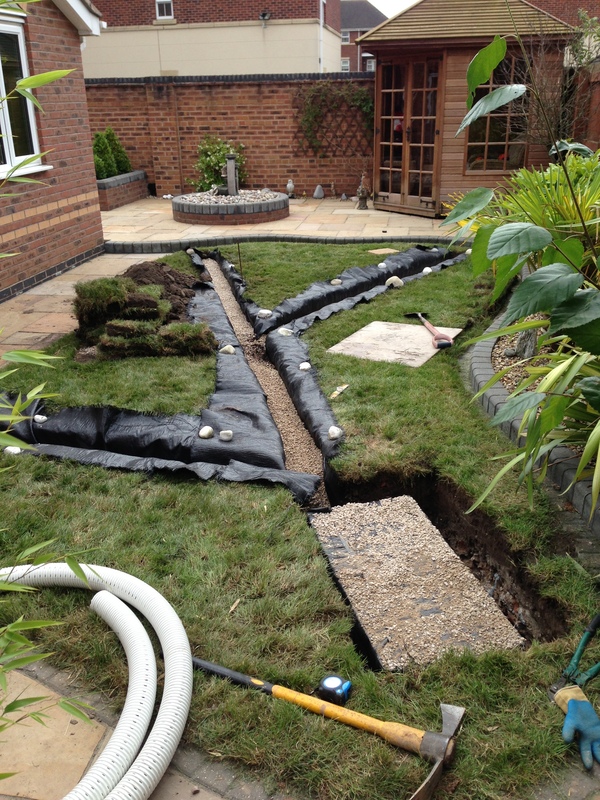 Upon our initial consultation we can asses and advice what, if any drainage requirements are needed, before any problems arise.